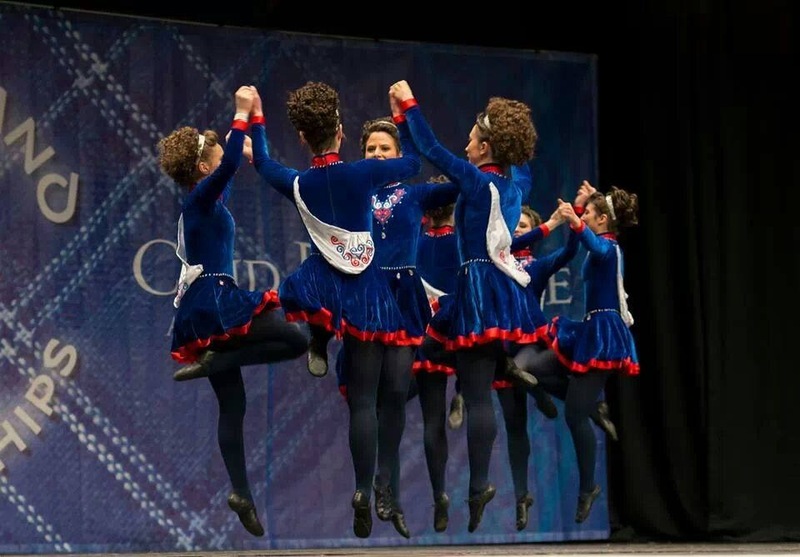 Irish dance classes take place from septembre to june, except for Christmas holidays. Have a look at the calendar ! Please see the FAQ or contact us !